In this podcast, we talk the origin of the word 'Stan' and Eminem, Lil Yachty flopping and if Drake and Kendrick Lamar are officially OG's. In this podcast, we review Xxxtentacion, Lil Yachty & Gucci Mane's albums. 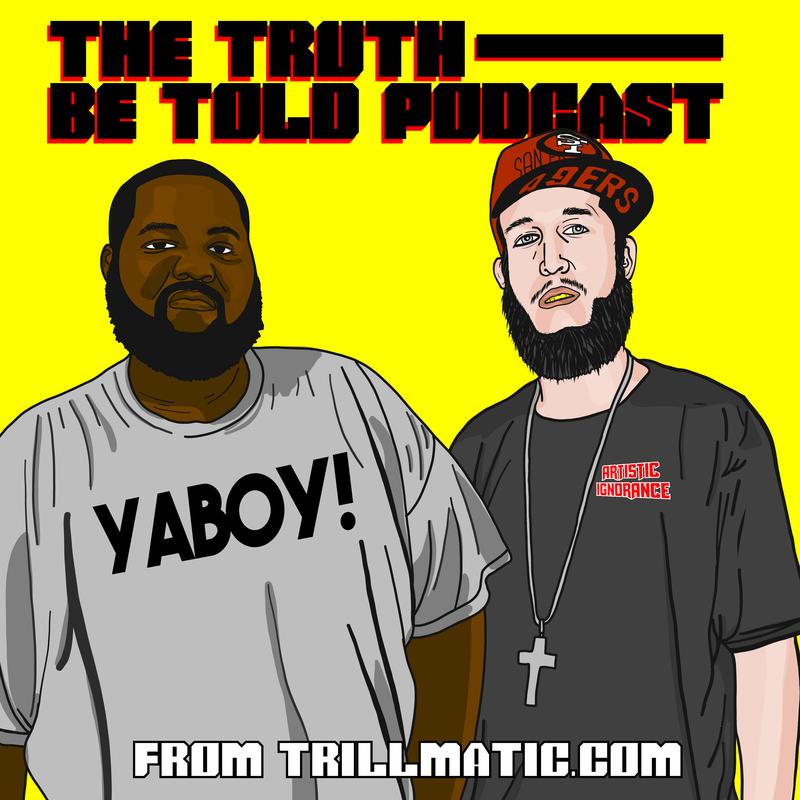 We also talk about CyHi The Prynce, BMF TV Series, The Eminem show & more.